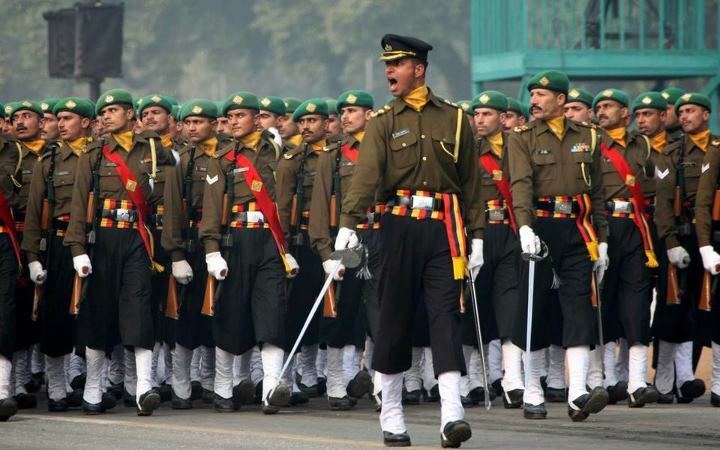 The NDA and NA Examination is a competitive examination conducted twice a year by the Union Public Service Commission (UPSC) for admissions to the Indian Naval Academy and to the Army, Navy and Air Force wing of the National Defence Academy. Let us look at some of the significant details of this important exam. (a) For Army Wing of NDA: 12th class pass of the 10+2 pattern of school education or equivalent examination conducted by a state education board or a University. (b) For Air Force and Naval Wings of NDA and for the 10+2 cadet entry scheme at the Indian Naval Academy: 12th class pass, with Physics and Mathematics, of the 10+2 pattern of school education or equivalent conducted by a state education board or University. Only unmarried male candidates born not earlier than 02nd July 1996 and not later than 01st of July 1999 are eligible. There will be negative marking for wrong answers in the objective type papers. The SSB Interview is worth 900 marks. I am currently studying in 11th standard and I am planning to give NDA exam . I wanted to know that if it is compulsory to give both the NDA exams to get selected ? No, It is not compulsory to give both exams.